We are passionate about improving the patient experience while advancing value-based care. Providertech strives to help healthcare providers, payers, and Federally Qualified Health Centers (FQHC) scale care management beyond the traditional care setting. Using automated mobile text, email, and voice communications, Providertech offers customizable, patient-centered solutions that optimize operational efficiency and improve health outcomes for value-based care initiatives—while reducing costs and increasing revenue. We combine the best of industry research with real-world healthcare experience. Providertech goes beyond deep technical expertise. Our healthcare experts understand first-hand the need for improved patient compliance as reimbursement models shift toward outcomes-based care. That’s why Providertech was one of the first solutions to offer text messaging solutions targeting chronic disease populations. We’re certified Centricity and ByteSized Solutions partners. 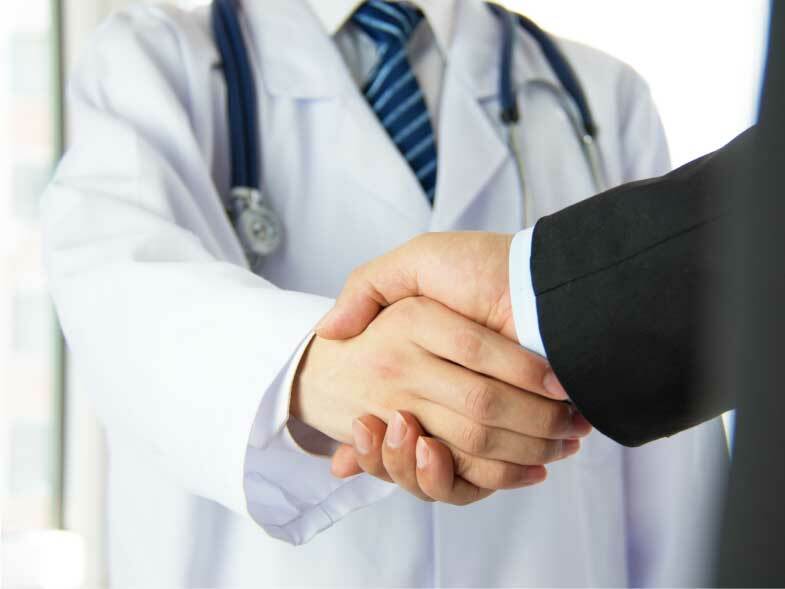 Learn about Providertech’s growing list of healthcare partners and how you can participate. It’s really a high tech, low touch option that is not intended to replace the human element. Rather, it helps us scale and drive human interaction with our patients.